Background: A sole proprietorship is a form of business which is individually owned by a person and where all the profits and losses are borne by the owner. 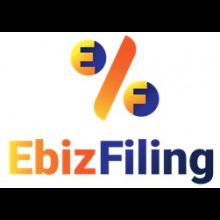 Director of Ebizfiling India Private Limited, Ravi Kariya explains how to register a proprietorship firm in India. A sole proprietorship has been the simplest and common form of business for traders and merchants in India. An individual proprietor owns and manages the business and is responsible for all business transactions. The sole proprietorship firm does not create a legal entity separate from its proprietor or owner. It simply refers to a person who owns and manages the business and is personally responsible for all business transactions. A sole proprietorship can operate under the name of its owner/proprietor or it can do business under a separate trade name. A sole proprietorship firm require minimum two legal entity proofs to open a Current Bank Account. Considering the business nature, one may require GST registration either on mandatory or voluntary basis. 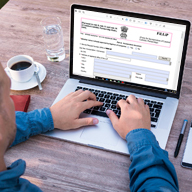 Go with this option when you are starting a very small business and do not require GST registration in any condition. Basically, Proprietorship Firm registration is a simple firm registration. It’s also called Sole Proprietorship Firm in that there is single owner of the business and has unlimited liability.